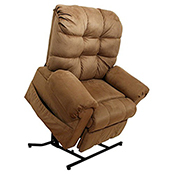 Chairs and Recliners. 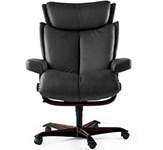 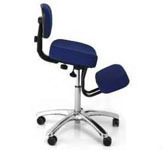 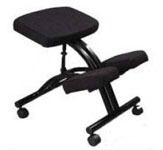 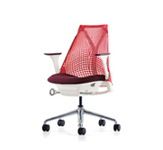 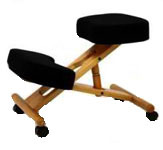 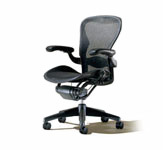 Office Chair, Desk Seating. 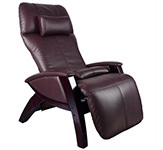 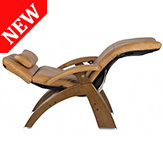 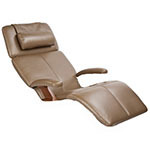 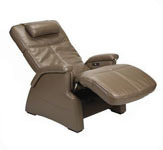 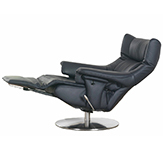 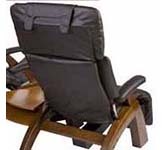 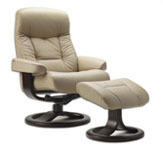 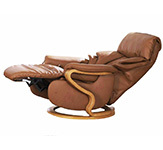 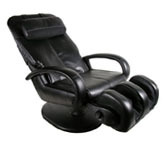 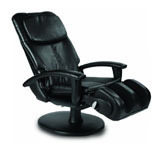 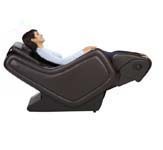 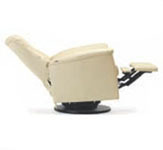 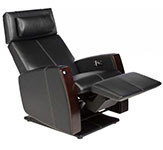 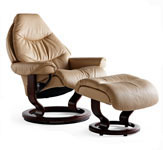 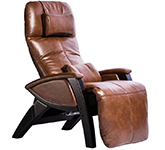 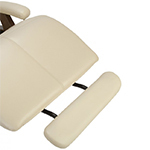 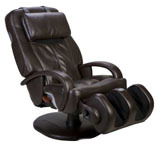 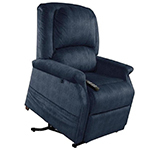 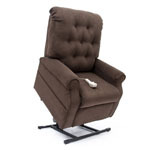 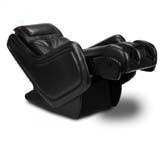 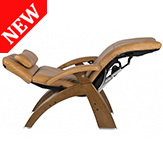 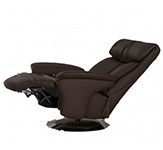 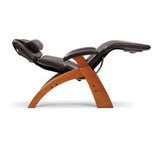 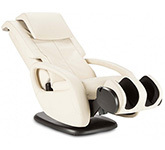 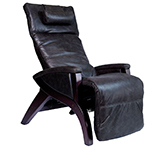 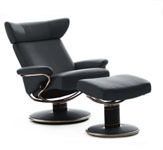 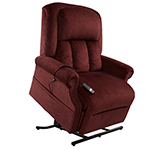 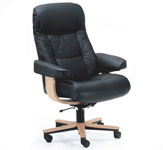 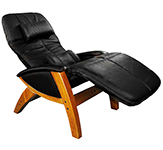 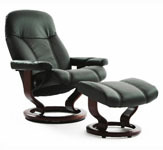 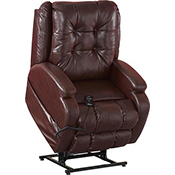 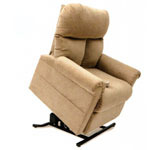 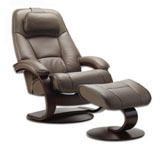 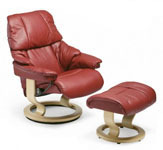 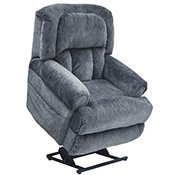 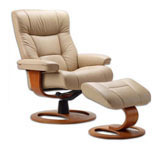 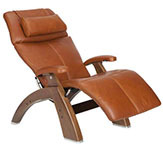 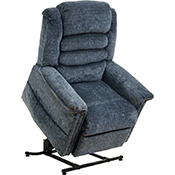 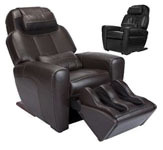 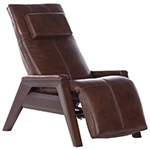 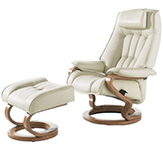 We have the Largest In-Stock Selection of Stressless Seating, Human Touch Massage Chairs, The Perfect Chair Recliners, Fjords Recliners and More. 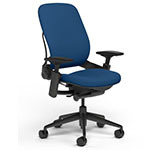 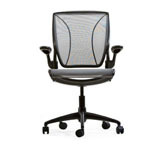 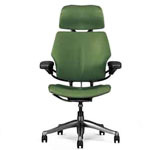 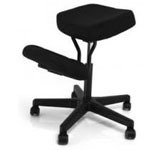 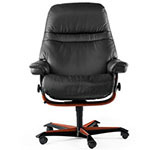 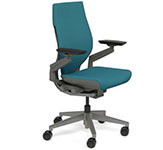 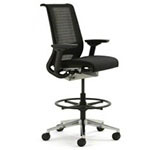 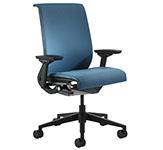 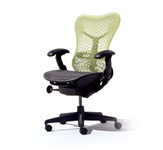 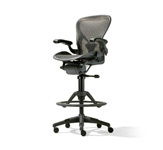 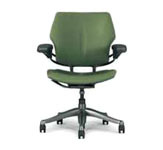 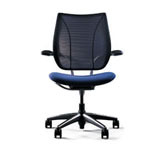 Thousands of Chairs in Stock for Fast Shipping from our San Diego Warehouse.